Search Engine Optimization or SEO is essential for every website. A person who is responsible for SEO must know the importance of different SEO tools available in the market. 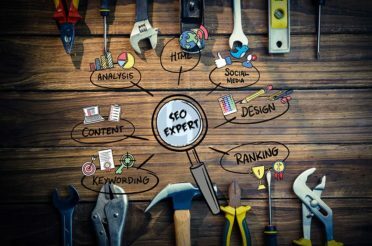 Tools are a means by which a job is made more manageable, and in the case of SEO, tools are a must. SEO can be a tiring job, but with the help of certain tools, it can be made a whole lot easier. This is precisely why you must definitely go through the following list. 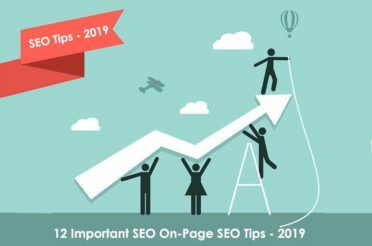 The list comprises of the top 10 SEO Tools that you must use when 2019 dawns! 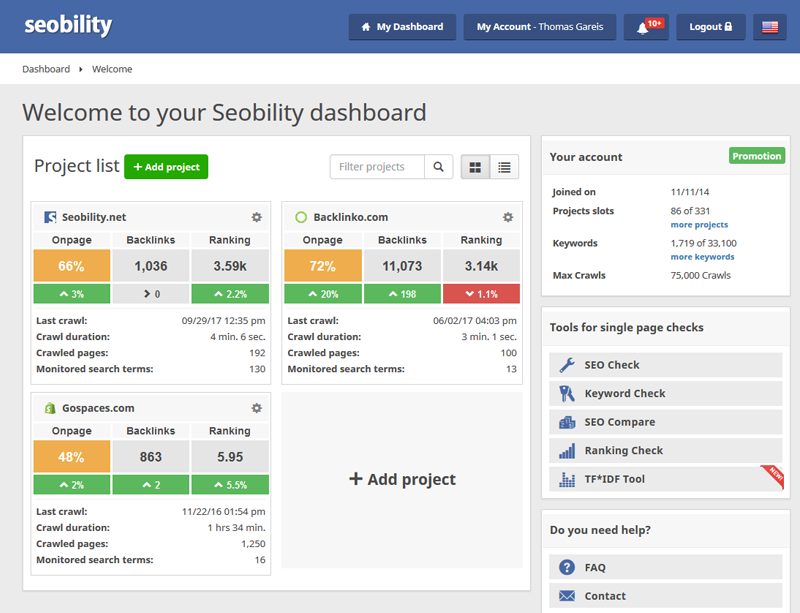 SEObility is one of those underrated SEO tools that people need to start using more. 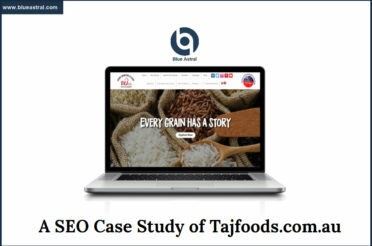 The software allows users to take a “snapshot” of their website’s SEO and its workings. 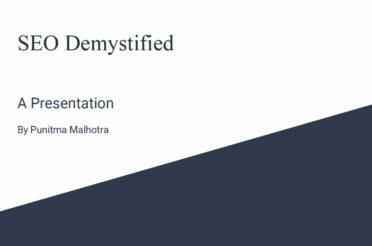 What this does is that it enables you to check various factors that influence SEO such as Meta titles, keywords, and rankings, etc. Doing so gives you a definite idea of your current results and will provide you with ideas for improvement as well. SEObility is a tool that cannot be of use to new websites, but if you want to improve an existing website that has a proper SEO strategy in place, then SEObility is the perfect tool for the job. Why is this such a useful tool? It is because SEO does not always provide immediate results. The change you make today will lead to an impact day, weeks or even months later. So, you cannot always know if the changes you made are necessarily good or bad for the website. SEObility helps to overcome such issues by providing the tools to fix any errors that you might have made, tools to track the progress since the last change was made and so on. This is why the SEObility tool deserves to be on the list. Long Tail Pro is one of the best keyword search tools available in the market. It is used by SEO developers all around the world to find profitable keywords with low competition; such keywords help in bringing a lot of traffic to your website. The best feature of Long Tail Pro is its ability to come up with hundreds of keywords in mere seconds by using some seed keywords. 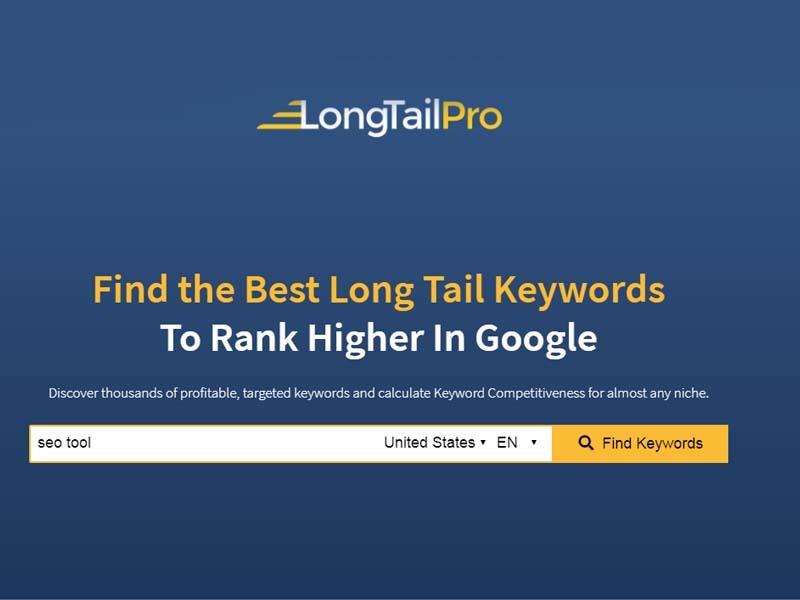 The Long Tail Pro software can import 5+ different seed keywords at the same time and give you hundreds of long tail keywords in return within seconds. Apart from its speed and the ability to come up with a large number of keywords, Long Tail Pro is also popular for its ease of use. The tool has an intuitive and user-friendly interface which can even be mastered by beginners without much difficulty. Long Tail Pro also helps users to keep a check on their keywords; this can be done with the help of the inbuilt Rank Checker tool. It displays information about the current rank of the website in the most accurate way possible. All of the information is put into a report format with separate ranks for different browsers such as Google, Bing, and Yahoo. Ahrefs is perhaps the most powerful SEO tool available; it is an all in one software that provides with different sets of crucial data and also keeps a track on your SEO work. The best feature of Ahrefs is its large crawling setup. The crawling set up of Ahrefs is quite possibly bigger than any other tool has to offer and helps you find all the different mentions and backlinks that most other tools would probably miss. 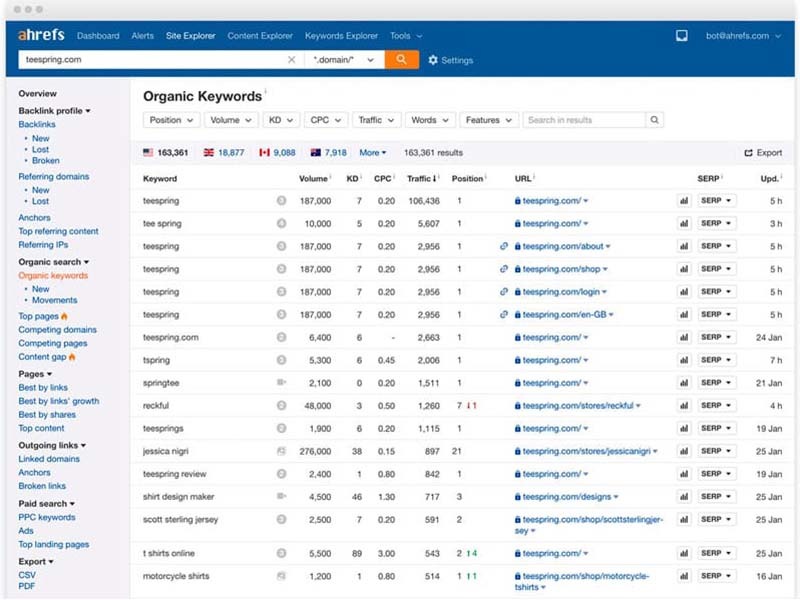 It is of consensus that the value of an SEO tool can be measured by the size of its crawling tool, and in that aspect, Ahrefs is perhaps the most valuable SEO tool around. Social reach information from various platforms such as Facebook, Twitter, LinkedIn, Google+, etc. With all these useful features and an easy to use interface, Ahrefs is another solid SEO tool that you need to be using come 2019. If you are looking for software that will allow you to do all your SEO related work in a single place, then SEM Rush is the right tool for you. SEM Rush will enable you to do a complete audit of your website. How is it possible? It is with the help of various features that are a part of the software, of course. The features available as a part of the tool enable you to do various functions such as keyword research, checking the ranks of competitors, tracking backlinks, etc. The main reason why SEM Rush is popular is that it makes keyword research a simple job. Also, once all your research is done, SEM Rush also facilitates the adding of keywords to your website and checking their ranks in different search engines across many geographical locations. 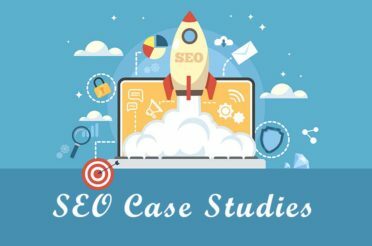 SEM Rush is particularly great for building an SEO strategy for websites that hope to have traffic from across the globe; this is largely thanks to the “keyword rank finding” feature that is a part of the tool. 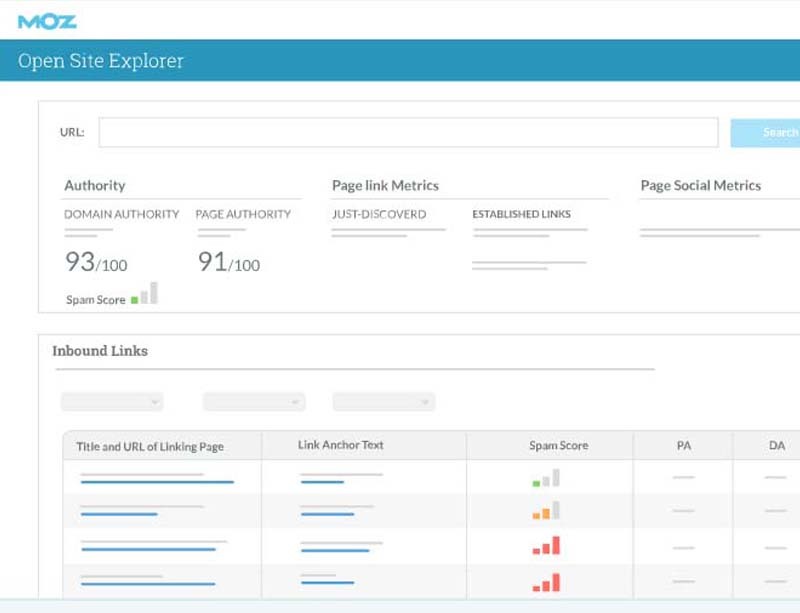 Authority Labs is a high-end keyword tracker that is available for free up to one month. Authority Labs can be accessed by subscribing to one of their many plans. All of these plans can be used on a trial basis which is free. The website does not ask for credit card or any other payment information to sign up for the trial period. At the end of the trial period, you have the option to either buy one of the plans or you can discard the usage of the tool; it’s entirely up to you. Using Authority Labs is quite simple. You just need to enter two key pieces of information. One, the domain for which you want to track keywords and then, the name of the search engine (country specific). Once you do that, you can start tracking the keyword rankings. You can also see the historical ranking of the particular keywords and tag keywords so that you can manage them better, etc. Authority Labs is a simple tool that is not at all expensive and at the same time, extremely fast and accurate. 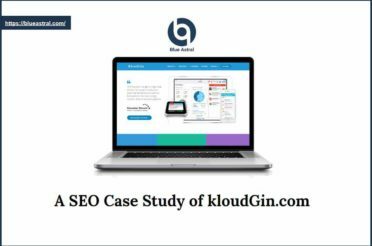 So, the tool ticks all the right boxes, making it a must-use tool for every SEO strategy development process. Unlike most other tools on the list, DeepCrawl was designed for only one purpose – complete website crawling. Most crawling services do a full scan of your website and the internet, but DeepCrawl does not do just that. Deep Crawl gives a comprehensive full body scan of your website which is as good as any other fancier tools provide. Site traffic breakdowns based on different devices etc. All these good things aside, DeepCrawl also has a couple of drawbacks. The main con is that it only does one thing – website crawling. If you are looking for other services such as keyword research or position monitoring, then this is not the tool for you. On the other hand, if you are looking for the best site crawling tool available, look no further than DeepCrawl. Advanced Web Ranking or AWR Cloud is a specialized rank tracking tool that also provides other tools to help build a proper SEO strategy. AWR Cloud is mainly used for position monitoring by most SEO experts. 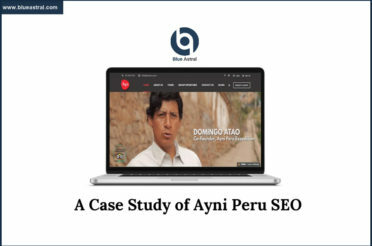 It is used to determine different search positions that are affecting the ranking of a particular site, and it also helps you find out whether the site’s ranking is improving or declining. 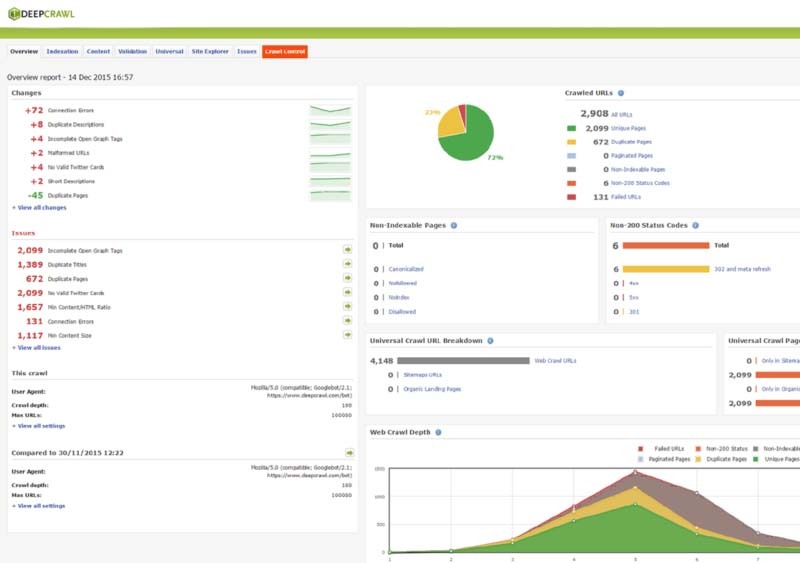 AWR Cloud has the best tool monitoring capability of all the other SEO tools in the market. The software helps you to compare different websites or your website with that of a competitor to better understand what you should and should not be doing. 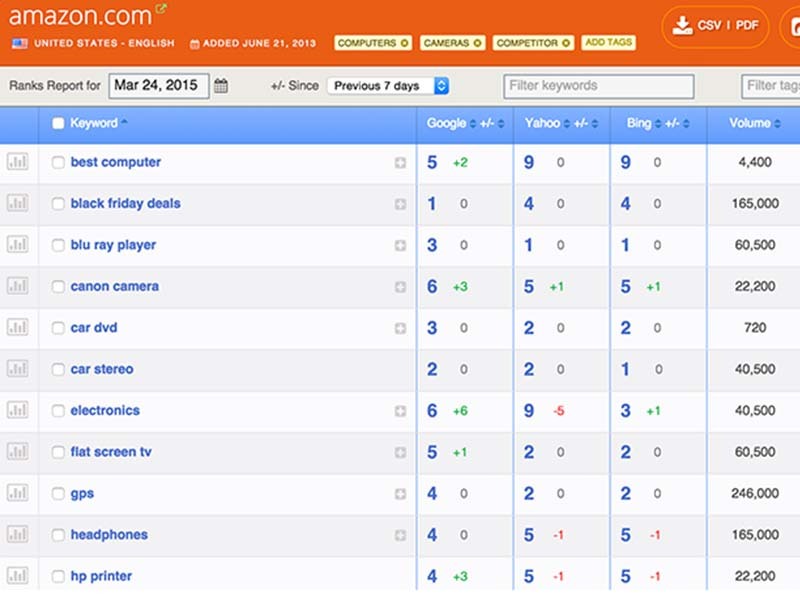 It also helps you keep abreast of the changing trends, constantly updating you about the changes in the ranking of the different keywords and topics. Apart from the monitoring functions, AWR also has some other handy functions. It has all the necessary basic capabilities to carry out website crawling, backlink tracking and auditing of domains. 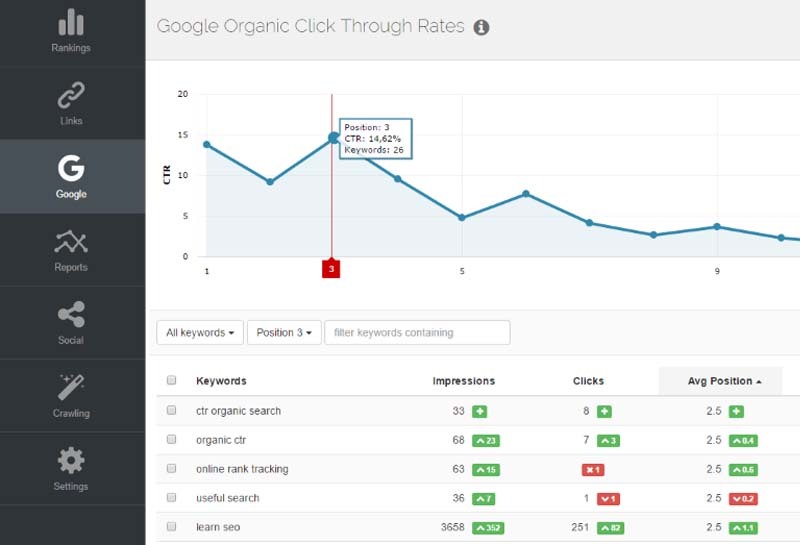 It also allows you to do keyword research and targeting with the help of Google Search Console and Analytics integration. At the same time, AWR Cloud is not without flaws. Apart from the monitoring functions, most of the other functions offered by the platform are just above par. So, you have to consider that before you choose to use this tool. 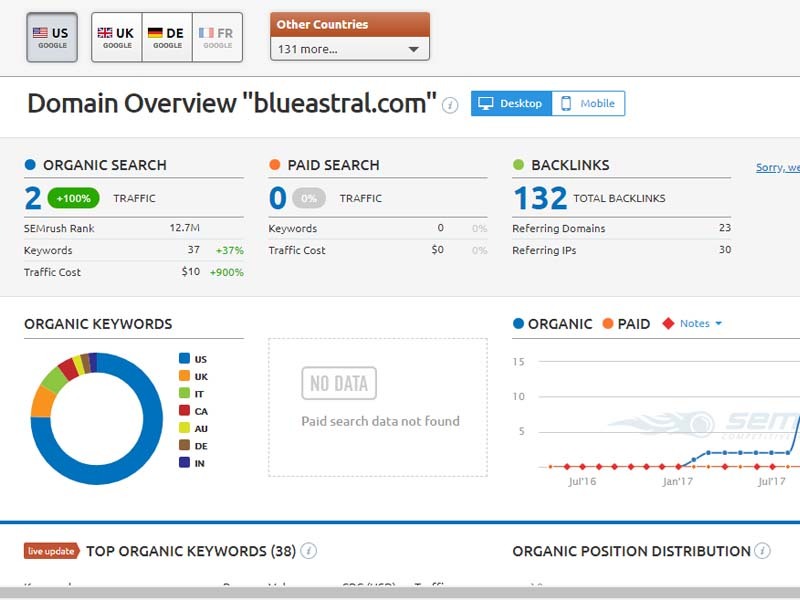 Moz Pro is perhaps the most complete and comprehensive SEO tool available in the market. The best thing about Moz Pro is that it enables people who are new to SEO to come up with a proper SEO strategy for their websites with minimal effort. It is largely thanks to a wide variety of tools that this platform encompasses. Moz Pro can do anything and everything related to SEO from website crawling to keyword research, monitoring positions of ongoing searches and even the creation of comprehensive reports. While a large number of tools available can seem extremely useful for experts, they can also be a hindrance for first-time users. The platform can sometimes be confusing and difficult to navigate through. When compared to most other tools on the list, SpyFu is quite cheap to use. 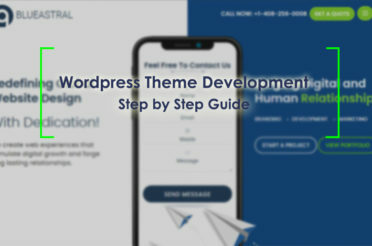 The basic plan starts as low as $33 per month, making it the perfect tool for website owners and SEO experts who work on a small to medium scale. 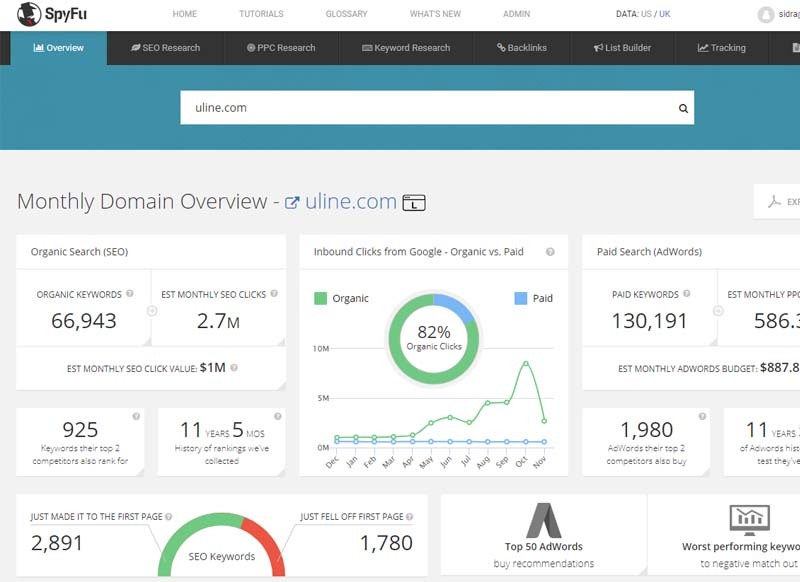 It is one of those rare SEO tool platforms that provides a wide array of tools and functions through a highly intuitive, user-friendly interface. As far as the cons go, there are a few and far between. One of them is the lack of wide web website crawling, and the other is the complexity of the advertisement metrics tools. Majestic is essentially a website crawling tool with a couple of other added features. It is one of the best and most powerful web crawling tools along with DeepCrawl. 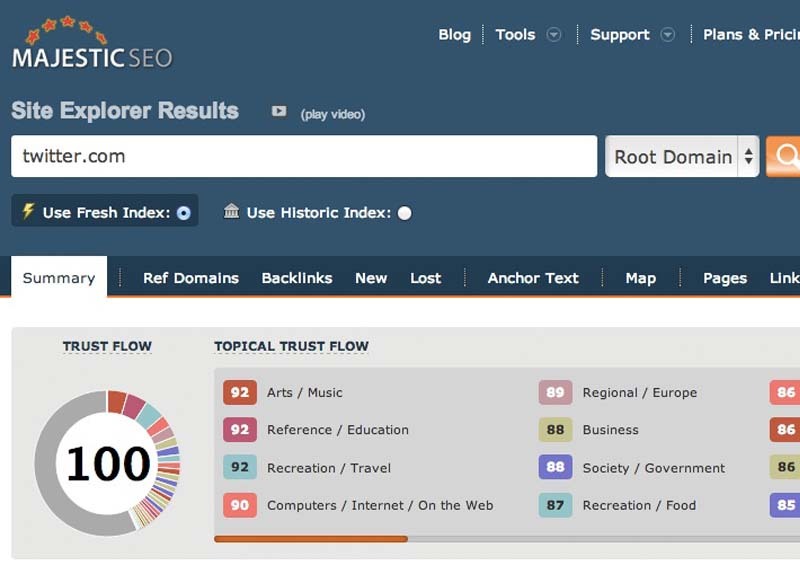 Majestic lacks a few basic SEO function capabilities such as keyword research and management, no support for SERP, etc. It is the right platform for those who are looking for crawling tools. And that concludes the list of the top ten SEO tools that you need to be using in 2019. Hope you have a good experience using all the different tools on the list! thanks for sharing such a great information i really like it and getting information from it.